This is F1Minute for the 7th December 2007. The testing news involves Vettel topping the time sheets for the last day in Jerez, just beating Nico Rosberg in the Williams. However, the more important news released today was an extra-long FIA statement. Firstly, the report on McLaren’s 2008 car has been compiled but the World Motorsport Council wants it to be circulated to Ferrari, McLaren and other competitors and another hearing held before any decisions are reached. The statement also had more details about the engine freeze, and some aerodynamic testing restrictions, including teams only being allowed use of one wind tunnel for a certain amount of time, and scale models to be a maximum of 60. The last note on the statement from the FIA informs us that they may be suing the Sunday Times for libellous comments about a witch hunt against McLaren. And finally, many more details about yesterday’s Renault/McLaren hearing emerged today, with the decision being based on the fact that it was only four drawings of a one year old part that Renault did not gain any benefit from. 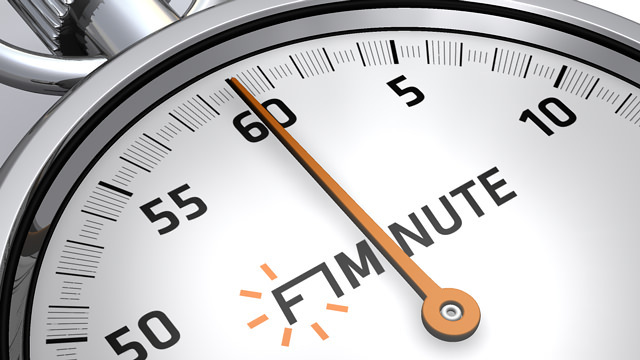 That’s all for today, have a great weekend and join me on Monday for another F1Minute.